Campus-wide Stem Cell Facility (SCF) is the core facility to provide a platform for human pluripotent stem cell (hPSCs) research on campus. 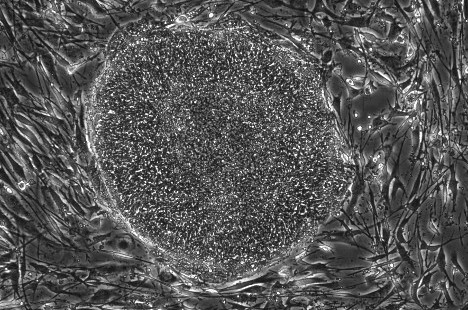 To provide appropriate training for users to culture human embryonic stem cells (hESCs) and human induced pluripotent cells (hiPSCs). To facilitate users to grow and conduct experiments with hESCs and hiPSCs.